●ISOMS 2019 is held on September 4 - September 6, 2019 in Tokyo, Japan. The Journal of Japanese Operations Management and Strategy is now accepting the submission of paper to be published in Volume 9, Number 1. The deadline for submission to make this publication date is extended to September 30, 2018. For the submission instruction, refer to https://www.e-jomsa.jp/ronbun.html and https://www.e-jomsa.jp/form/journalEN.html. ISOMS 2018 is held on June 8 - June 10, 2018 in Osaka, Japan. The Journal of Japanese Operations Management and Strategy is now accepting the submission of paper to be published in Volume 8, Number 1. ・ISOMS 2015 is held on June 12 - June 14, 2015 in Tokyo, Japan. The Journal of Japanese Operations Management and Strategy is now Accepting the submission of paper to be published in Volume 5, Number 2 (which will be to be printed in March 2015). The contribution period of the full paper is from September 25 ,2014 until December 25, 2014. For the submission instruction, refer to http://www.e-jomsa.jp/ronbun.html and https://www.e-jomsa.jp/form/journalEN2015.html. ※Abstract : Due on April 20, 2014(Extension). The Journal of Japanese Operations Management and Strategy is now accepting the submission of paper to be published in Volume 5, Number 1 (which will be printed in March 2014). The deadline for submission to make this publication date is extended to December 25, 2013. For the submission instruction, refer to http://www.e-jomsa.jp/ronbun.html and https://www.e-jomsa.jp/form/journalEN2014.html. The Journal of Japanese Operations Management and Strategy is now acceptingthe submission of paper to be published in Volume 5, Number 1 (which will beto be printed in March 2014). The contribution period of the full paper isfrom September 1 ,2013 until November 1, 2013. For the submissioninstruction, refer to http://www.e-jomsa.jp/ronbun.html and https://www.e-jomsa.jp/form/journalEN2014.html. ※Abstract : Due on April 12, 2013(Extension). ISOMS 2013 : ※Abstract : Due on April 12, 2013(Extension). The Journal of Japanese Operations Management and Strategy (ISOMS 2012-Special Issue) is now accepting the submission of paper to be published in Volume 4, Number 2 (which will be printed in September 2013). The deadline for submission to make this publication date is re-extended to April 22, 2013. For the submission instruction, refer to http://www.e-jomsa.jp/ronbun.html and http://www.e-jomsa.jp/isoms2012/jornalpublication2012.html. ISOMS 2013 is held on May 31-June 2, 2013 in Osaka, Japan. The Journal of Japanese Operations Management and Strategy (JOMS) is now accepting the submission of paper to be published in Volume 4, Number 1 (which will be printed in March 2013). The deadline for submission to make this publication date is extended to October 15, 2012. For the submission instruction, refer to http://e-jomsa.jp/ronbun.html. The Journal of Japanese Operations Management and Strategy (JOMS) is now accepting the submission of paper to be published in Volume 4 (to be printed during April 2012 to March 2013). A Vol.5, No.1, issue of JOMS(The Journal of Japanese Operations Management and Strategy)was published. Since the publication of Vol. 4, we are publishing the Journal twice a year. We are now holding an international conference every year. We hosted a joint international conference of APDSI-ICOSCM-ISOMS 2014 in June in Yokohama. We appreciate the continuing support of EurOMA and POMS. We would greatly appreciate your advice and guidance for the Journal and further cooperation between the societies. ●ISOMS 2018 was successfully held on June 8 - June 10, 2018 in Tokyo,Japan. ●ISOMS 2017 was successfully held on June 9 - June 11, 2017 in Tokyo,Japan. ●ISOMS 2016 was successfully held on June 10 - June 12, 2016 in Kobe,Japan. ●ISOMS 2015 is held on June 12 - June 14, 2015 in Tokyo, Japan. ●ISOMS 2013 was successfully held on May 31-June 2, 2013 in Osaka, Japan,Japan. ●ISOMS 2012 was successfully held on November 10-11, 2012 in Tokyo, Japan. 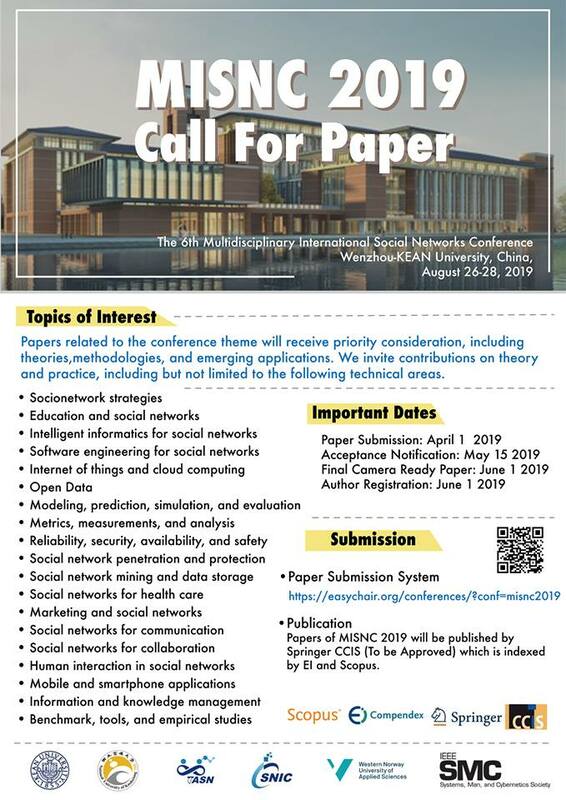 ●Abstract, Full Paper, and Registration due date have been extended. ●ISOMS 2012 is held on November 10-11, 2012 in Tokyo, Japan. ●ISOMS Yokohama 2011 was successfully held on June 17-19 2011 in Yokohama, Japan. ●POM Tokyo 2008 was successfully held on August 5-8, 2008 in Tokyo, Japan.